Metrix Electronics is the authorised UK distributor for arbitrary, function and pulse wave form generators manufactured and designed by OR-X, Israel. 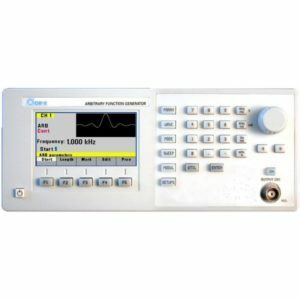 The OR-X555 is a Programmable Pulse Generator offering exceptional versatility, performance and precision. The OR-X556 is a Dual Channel Programmable Pulse Generator offering exceptional versatility, performance and precision. 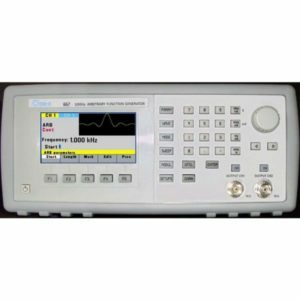 The OR-X model 665 is a programmable Arbitrary Waveform Generator, generating user defined waveforms or Sine, Square, Pulse, Triangle, Ramp up, Ramp down , etc. 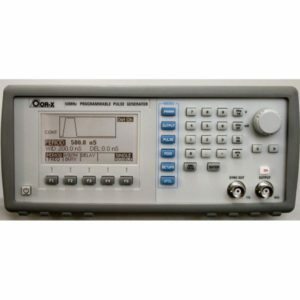 The OR-X model 667 is a programmable Dual Channel – Arbitrary Waveform Generator, generating user defined waveforms or Sine, Square, Pulse, Triangle, Ramp up, Ramp down etc. 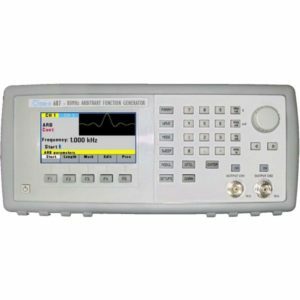 The OR-X model 685 is a programmable Arbitrary Waveform Generator, generating user defined waveforms or Sine, Square, Pulse, Triangle, Ramp up, Ramp down etc. 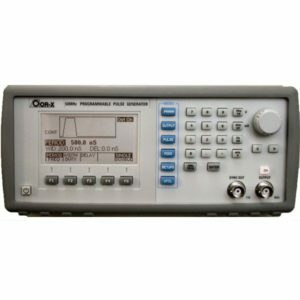 The OR-X model 687 is a programmable Dual Channel – Arbitrary Waveform Generator, generating user defined waveforms or Sine, Square, Pulse, Triangle, Ramp up, Ramp down , etc.